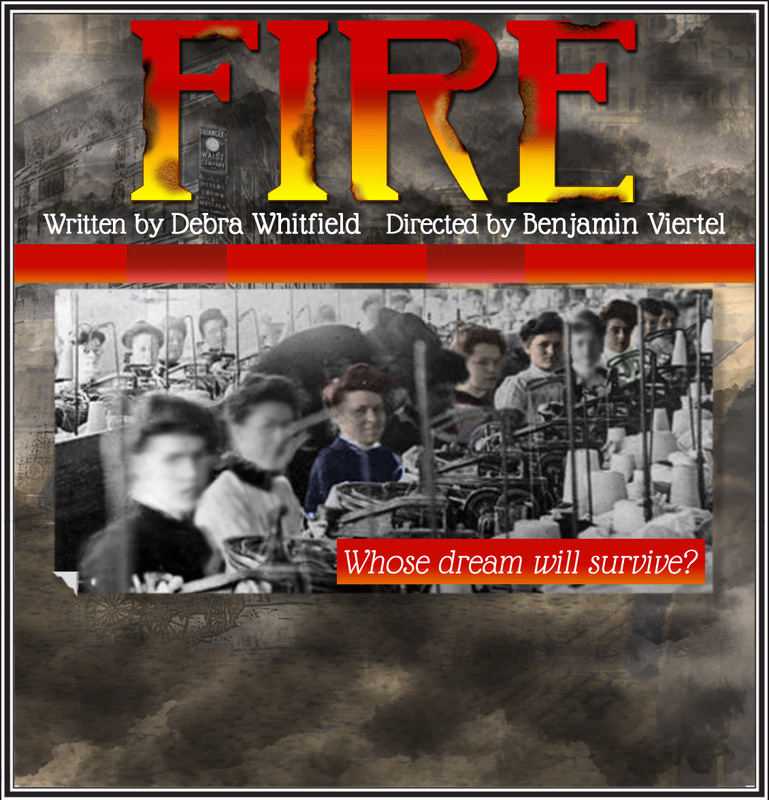 FIRE – a new stage play by Debra Whitfield – explores the Triangle Waist Company Fire – one of the worst industrial disasters in U.S. History. Benjamin Viertel directs an all-star ensemble cast. Performances are October 12 - 28, 2017 at Theatre 54 at Shetler Studios & Theatres, 244 West 54th Street, NYC. This is the premiere production of the Chatillion Stage Company.